Originally from Atlanta, Georgia, Bryce joined University Growth Fund in early 2018. 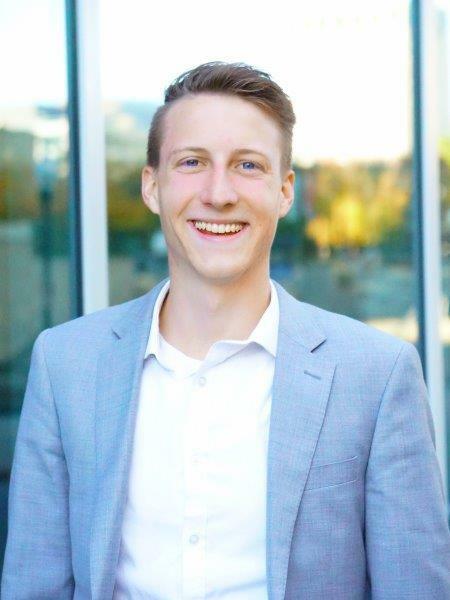 He is currently pursuing bachelor’s degrees in Business Administration and Marketing at Utah State University where he is a Huntsman Scholar and Dean’s Scholarship recipient. As part of his studies, Bryce is also completing minors in Entrepreneurship and Management Information Systems. Bryce has completed an internship with the Private Equity division of Utah Retirement Systems where he participated in manager analysis and selection for one of the top performing pension plans in the nation. He carries an entrepreneurial spirit with the desire to propel social good through business and volunteer work. In his spare time, Bryce enjoys hiking, mountain biking, slam poetry, and international history.